In April yellow comes to town in trumpets. 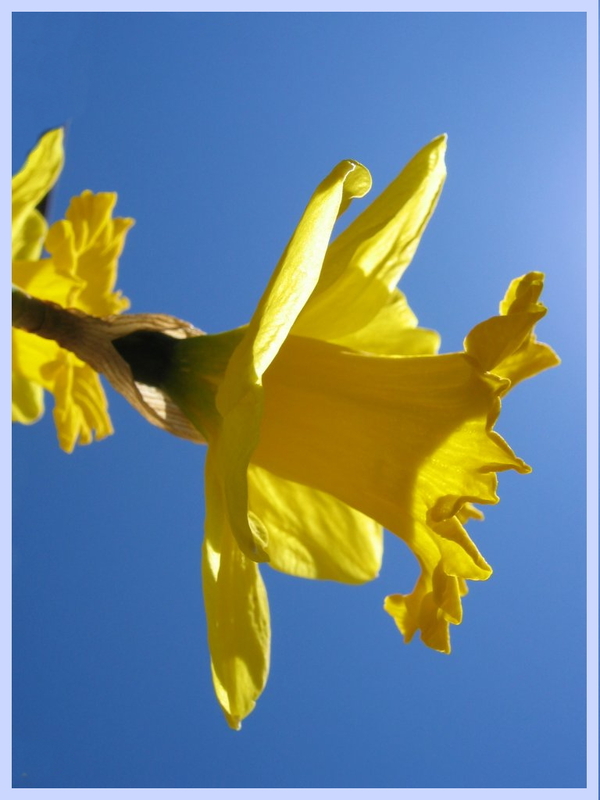 Daffodils wake up the dead; forsythias resurrect. 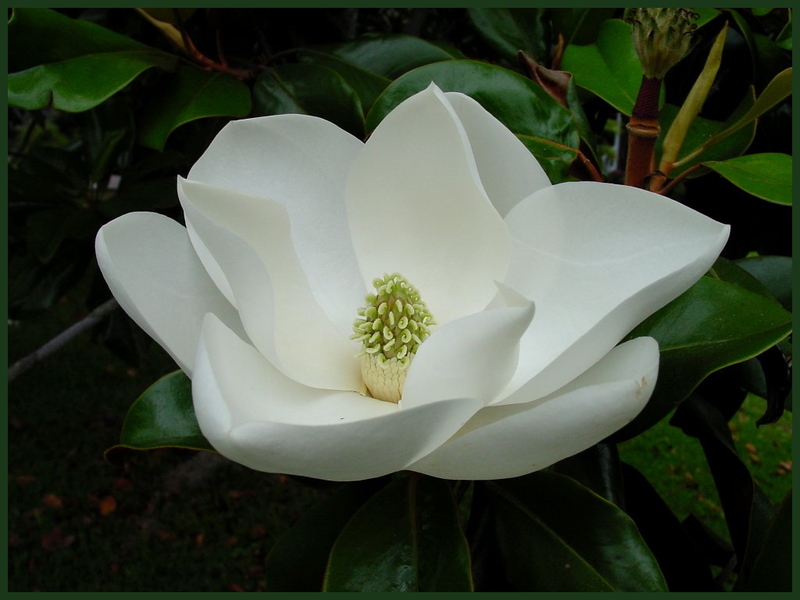 Magnolias tell you everything they know. You have to pay attention; they don’t speak very long. Apple trees declare the truth in white or pink to those who stop to listen, while cherry trees chatter pink to bees. Earth swims round the sun, tilts her face to breathe. Each stroke draws her deeper into the sun-warmed waters. The bitter winds of winter leave with just a sigh. Young winds come to play. They toss your hat or tug your coat like schoolboys out from school. They run through muddy fields all day, picking up the smell of sun and stones and flowers. When you open up your door, they forget to wipe their feet and track the smell of new-plowed earth throughout the house. The sun calls “Ally, ally, in come free” and plants come out of hiding. Trees wake up from winter with a thousand dreams of green, each one held in a tiny fist. Dreams come true in April. Real estate in trees grows scarce. 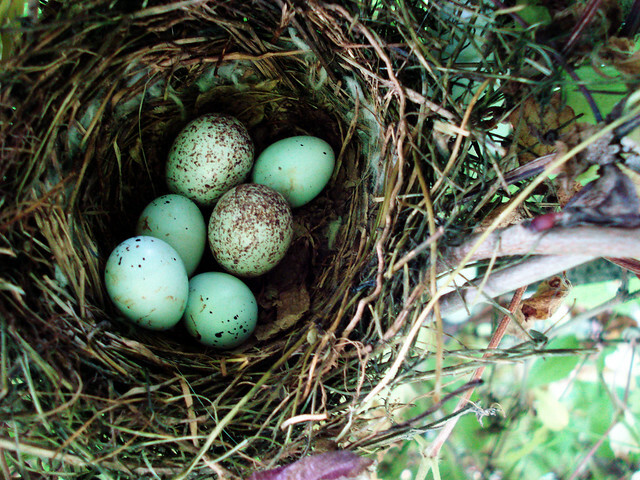 Birds move in to build. April’s first day honors pranksters, hoaxsters, and tricksters. We crown the jester king. At the coronation, we pass the salt as sugar, disguise the truth as lies, and hold a mirror to our face until we see the child inside. April makes more scents than other month, and when I see her face, I cannot hide my smile. Thank you for reading, ShimonZ. too much beauty … what a glorious way to begin my Sunday. Thank you for this post. What a perfect way to start the day! I’m thankful to the photographers who so kindly share their pictures. Glad you liked the words. Wow – what a beautiful piece of writing. Pat, that’s actually what I planned to do. I went to the April Fool’s Day entry at Wikipedia and saw the upside down text and wished I had thought of that. Trees wake up from winter with a thousand dreams of green, each one held in a tiny fist. —rather than my standard girding of my person for the great heat that will come to S. Texas starting in May. Gorgeous, gorgeous meditation on a beautiful month. Your writing is so transcendent. Thank you for writing this one! Thanks for reading. I’m really glad you liked it. I really have been trying to reframe the way I see April. Your words are helping me not fear the great heat coming my way!